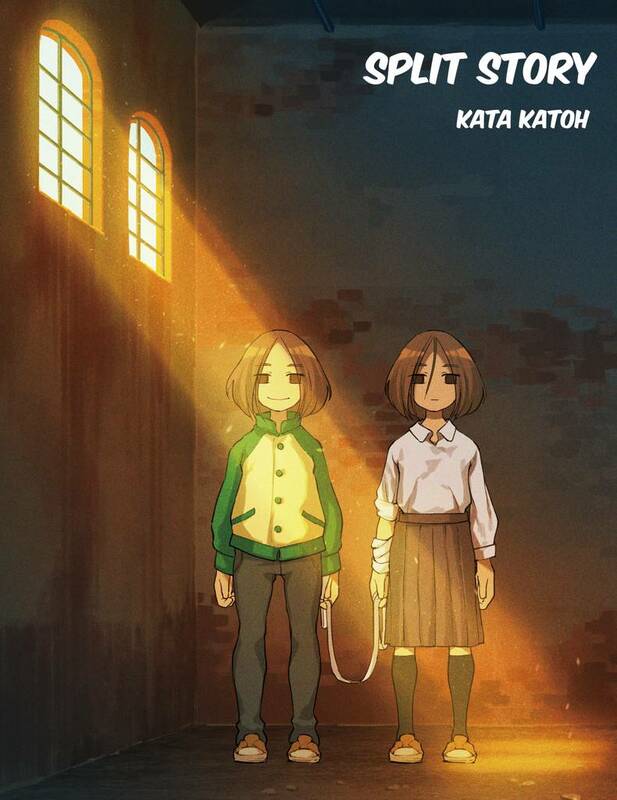 Split Story(Kata Katoh) Review｜MANGA.CLUB｜Read Free Official Manga Online! This one shot manga really reflects on the struggle of recognizing self worth. I kind of wish it was longer so the characters' personas could be expanded upon. This manga was an emotional roller coaster & I am impress that the mangaka was able to spin in in such an intense story in just a one shot. Interesting story and love the art! Teenagers are going through a lot and this story kind of point out. The story seems fast paste wish there are more detail with the story. I was kind of shocked the way it ended if it did because I did not expect it to end so quickly, but the story still has a great moral to teach and it's heart-warming. This manga was a bit surreal in the way it represented the two sides of the frustration of isolation. Unfortunately, the whole experience can be surreal in and of itself, especially as a teenager. The art is complimentary to the story, having a simple and honeat quality. The character's aren't too cute for the subject and though they seem simply drawn, they're portrayed in a complex way. An example of this is the way that Michiru is drawn. The artist took their time with the emotional aspects of the characters. And yes, the ending seems abrupt to some, but it's not open ended like so many one shots. The audience is actually given a sense of closure. Wait--that's it?! The ending is so abrupt! I mean, the characters are SO relatable and I want to see a happy ending for both of them, but this just...stops. Make this a series!! I enjoyed this story because the characters were relatable. Michiru reminded me of what I was like when I was teen. All I did back then was endless studying like her. I'm sad that it ended so suddenly because I was absorbed in the story and the characters. I enjoyed this manga. The characters were really relatable to how I grew up. This was a very well written one shot and I wish there was more to this story and these characters. I really enjoyed how the art was drawn as well. Interesting story, though the ending is too abrupt. The art is quite good and fits the tone well.